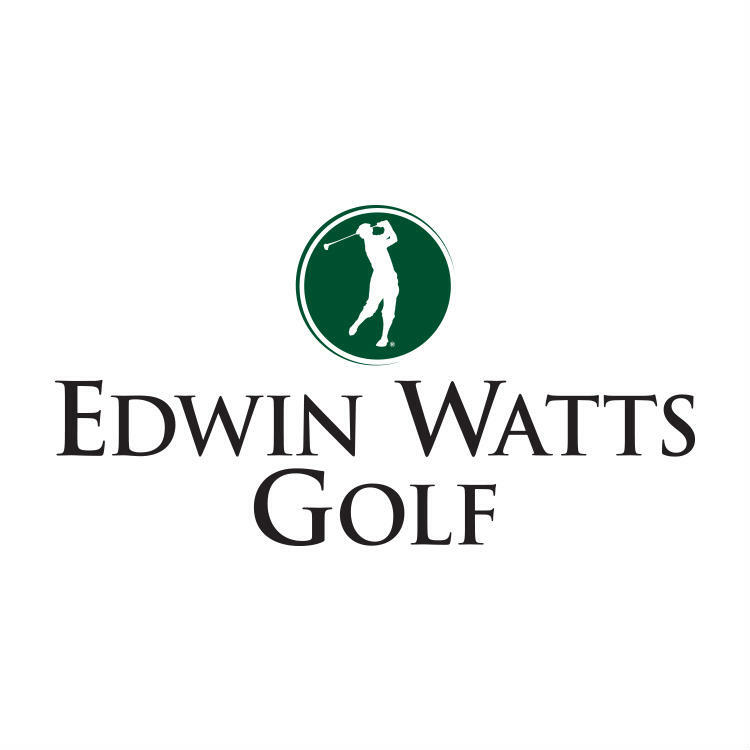 Your local Birmingham, Alabama, Edwin Watts Golf store is located at 189 State Farm Parkway, across the road from the Walmart Supercenter. We’re proud to be certified fitters for Titleist, Callaway, TaylorMade, Mizuno, Ping, and Puma/Cobra, and we offer fitting carts for all major brands. We also offer Launch Monitor club-fitting technology and full-service club repair. While you’re at the store, take advantage of our indoor hitting bays and golf simulators, chat with our knowledgeable staff about the game, or explore the latest in golf equipment, apparel, and accessories.